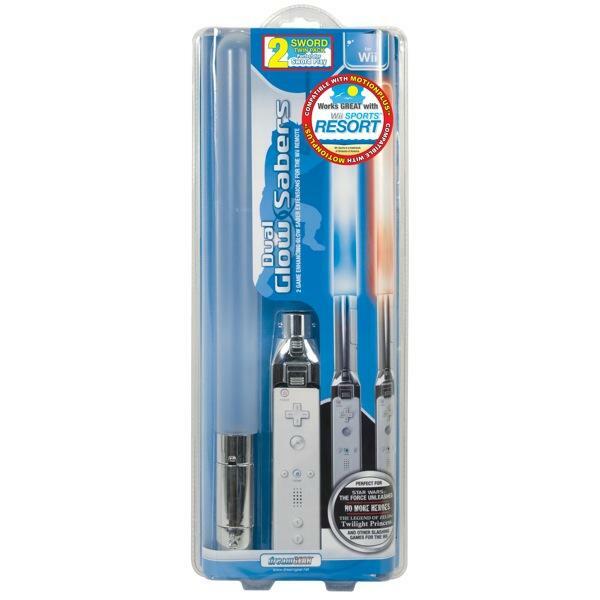 Finally your saber game slashing doesn’t have to be left to the imagination. The Dual Glow Sabers put the fight in your hands. 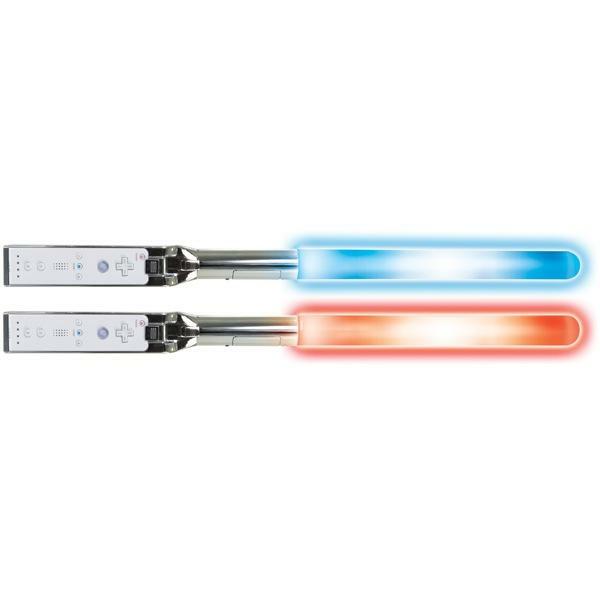 Experience sword-fighting games like never before with the Dual Glow Sabers exclusively from dreamGEAR. Pick your color, red or blue and battle your way through any slashing game with enhanced realism. 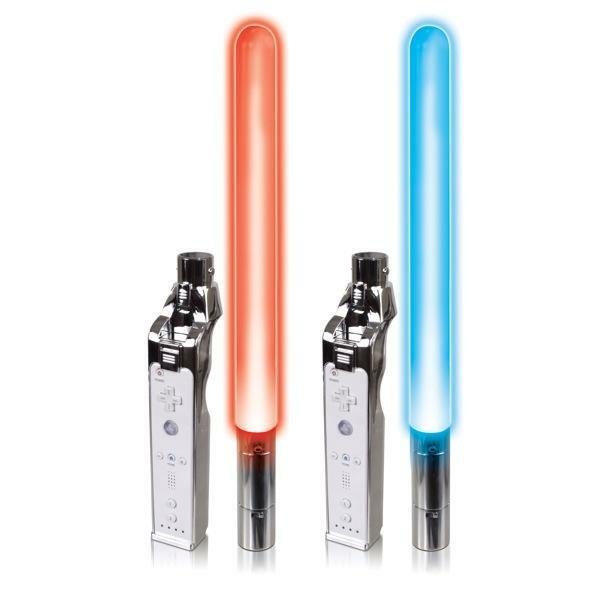 Each Dual Glow Sabers pack comes with 2 Wii remote cradles, 1 Red LED Glow Saber and 1 Blue LED Glow Saber. Compatible with Wii MotionPlus. 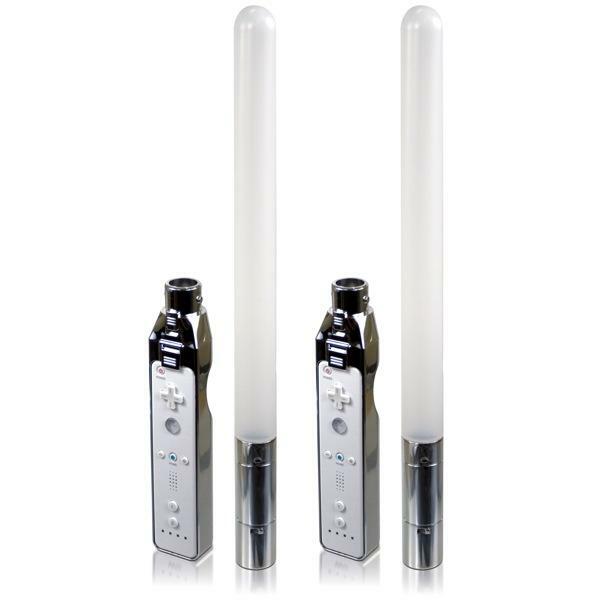 Slash and tear your way through state-of-the-art Wii games with the Dual Glow Sabers!